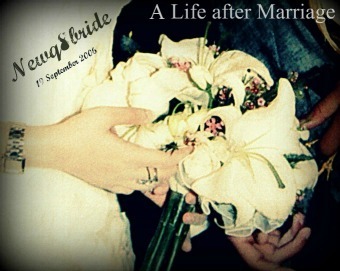 NewQ8Bride : A Life after Marriage: A Happier Couple !! February, is the month of Love, according to the media & hallmark cards :P but why not, let us enjoy it as long as it strengths any relationship. So, How to be a happier couple? I read so many articles & experienced many situations. Fight, then make up after five minutes, never ever take your arguments to the next day.